With more than 5 million copies sold worldwide and more than 25 Sports Game of the Year awards won, NBA 2K12 was another monster release for the biggest NBA video game simulation franchise in the world. This year, 2K Sports has joined forces with the legendary JAY Z as Executive Producer to transcend sports video games and take virtual hardwood to the next level. Featuring an enhanced MyCAREER mode and all-new gameplay features, NBA 2K13 will let gamers pit the best players in NBA history against the new dynasty of talent, including the much-debated matchup between the 2012 U.S. Mens National Team and the 1992 Dream Team. JAY Z Production – Produced by multi-platinum recording artist JAY Z, who presided over the soundtrack, in-game presentation elements, and the overall style of the game. 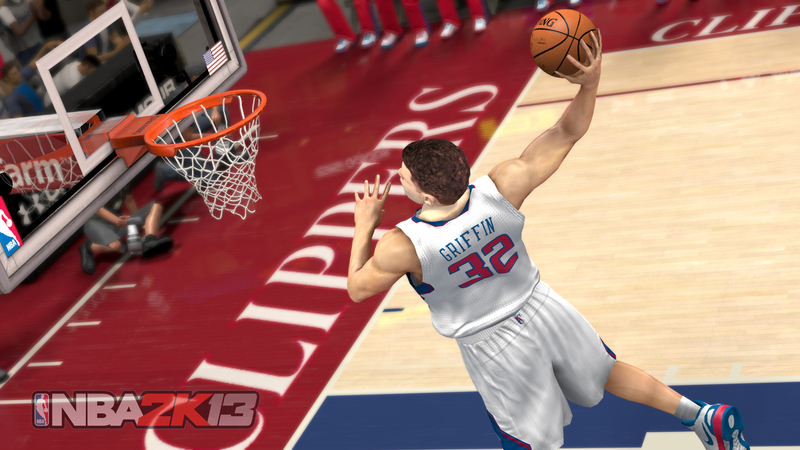 MyCAREER Mode – Build your MyPLAYER by giving him Signature Skills, and acquire your very own animations. 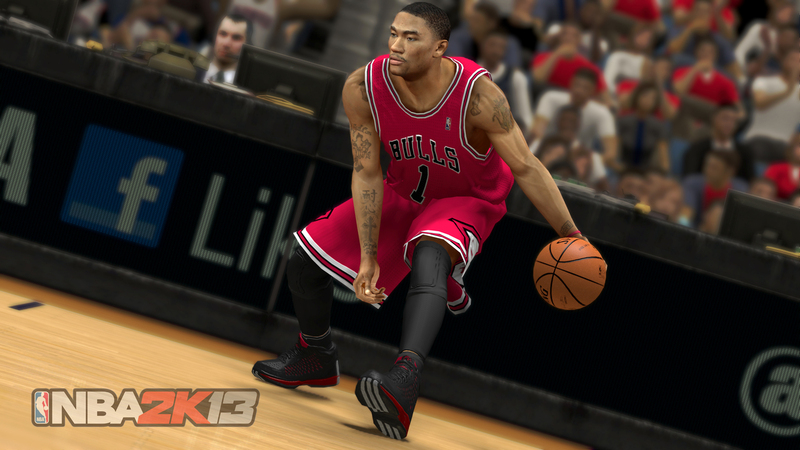 Start from the Rookie Showcase and NBA Draft and build your MyPLAYER into an NBA legend. USA Basketball – Finally answer the question: Who would win a head-to-head duel between the 1992 Dream Team and the 2012 squad? Shoe Creator – Deck your MyPLAYER out in style by customizing up to 45 unique shoe components to create completely original shoes from the ground up. 0 Response to "NBA 2K13 ( Basketball Game )"